Build your dream home on the LAST remaining lot in the prestigious Hawthorne Acres. 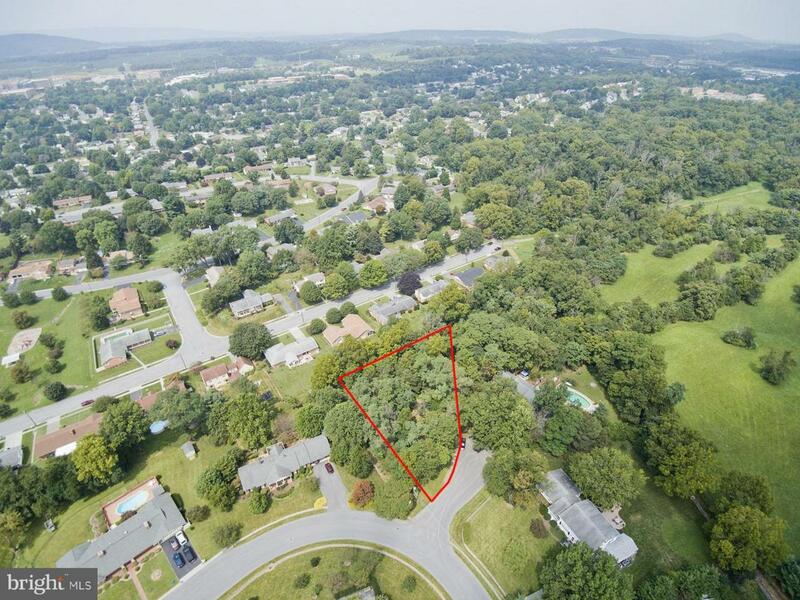 Conveniently located near the Medical Center and Historic Downtown Winchester, this residential lot offers privacy, peace and quiet. An opportunity to purchase a buildable lot in one of the most desirable areas in Winchester does not arise often. Be sure not to miss your chance!